If you are a home buyer or seller and you are wondering what a home inspection includes, you have found the right place. This checklist is meant to better prepare you for what your home inspector will be looking for. It should not be considered a substitute for a home inspection report. Your home inspector has the ultimate professional home inspection checklist along with the expertise to know what is a real issue and what is not. If you require a home inspection, contact Lucent Home Inspections or another qualified, educated, licensed, experienced ASHI home inspector in your area. Disposal, oven, range, dishwasher, trash compactor, exhaust fan, refrigerator, microwave, etc. Operation and condition of plumbing components for the sink, washer, etc. Bedrooms, Family Rooms, Sunrooms, etc. Operation and condition of plumbing components for the sink, tub, shower, whirlpool, etc. 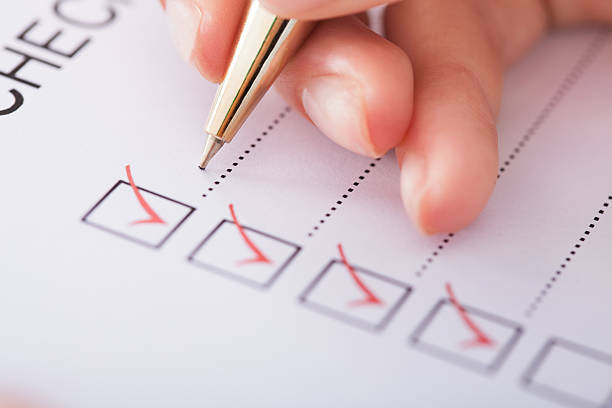 This professional home inspection checklist is designed for the central IL area. The climate is different in other areas of the country and it may affect the checklist. If you are located in Peoria, Bloomington, Eureka or the surrounding area, please check out our pricing for a home inspection. We would love to help you make sure you have a safe home for raising your family!